I had an opportunity to teach a Dmic lesson in front of a peer. I discussed with my peer how my previous lesson had gone, my reflections and what I wanted to focus on with this lesson. 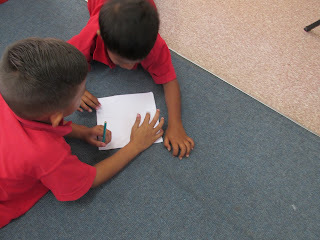 Using the second group of children, I explained to the children that they were grouped in pairs and they would need to talk to each other and we practised talking and listening. In launching the problem I introduced the term "equal" and made sure the children understood the problem. Then it was down to the business of solving the problem in the pairs. Discussions went well and solutions suggested. One child went and got scissors and cut his "pretend" pie to show his partner that it was the same. 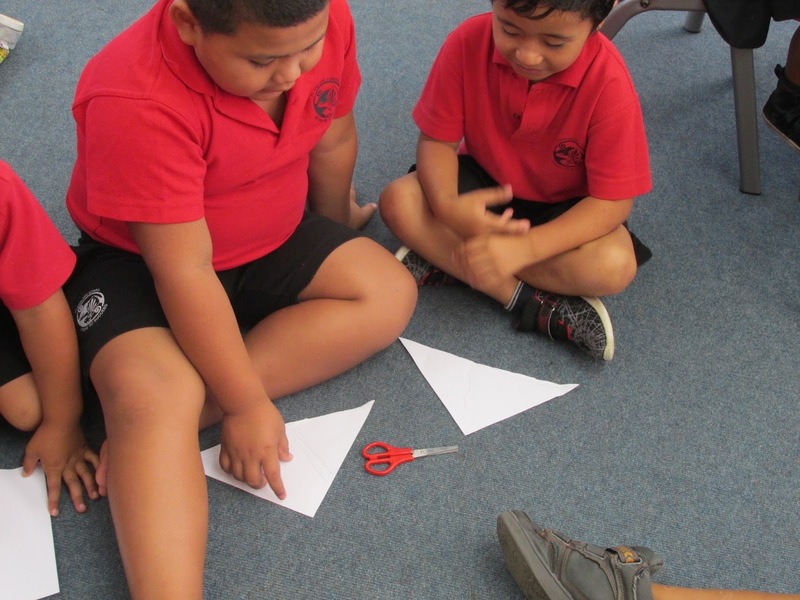 Another child drew a line to make two triangles - were they the same? During group sharing, discussions sometimes broke down in the children's eagerness to share their solutions. It was great to be able to share the experience with a colleague and discuss how things went and how could one could keep the focus and momentum going. My colleague then taught the Dmic lesson she had done earlier in the week to a group of my children. It was exciting to see what the children knew. Too often we are busy listening to one or two children who are more vocal and it does not give the quiet children a chance to show what they are capable of. 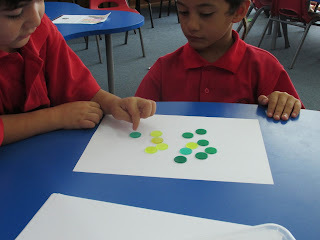 In the maths warm up the children counted on from various numbers. Then she launched the problem which she tied into their recent experience of swimming when we would count how many children were going swimming. The problem was, "If there were 8 boys and 5 girls how many children went swimming altogether?" The children used different coloured counters to represent the boys and girls helping each other to count. The children who found counting difficult were supported by the other member of the pair. Only one pair managed to count out the two groups and combine them so they were able to share what they had found. 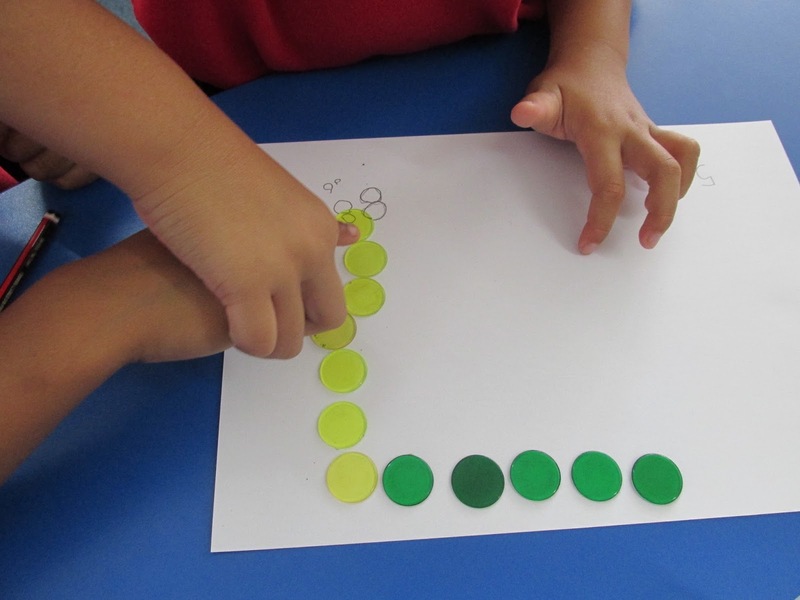 One child holding another child's hand to make sure they counted correctly. My reservations about how were the children going to learn strategies to solve problems when they had limited number knowledge have been proved by the children to be unfounded. When a child re voices his ideas it is helping him to clarify them. It is helpful for the children to hear another child use "non technical" language or to hear a solution re voiced in a different way. They were prepared to help each other and they enjoyed doing so. The experience was a great way to get feed back on my lesson and to observe another teacher working with children in my class. I was able to reflect on my own practise and think of ways of helping the children to work, talk and listen more co operatively. Seeing and hearing the children is all very well but I have yet to solve the problem of how can I record any data to prove that there is progress? 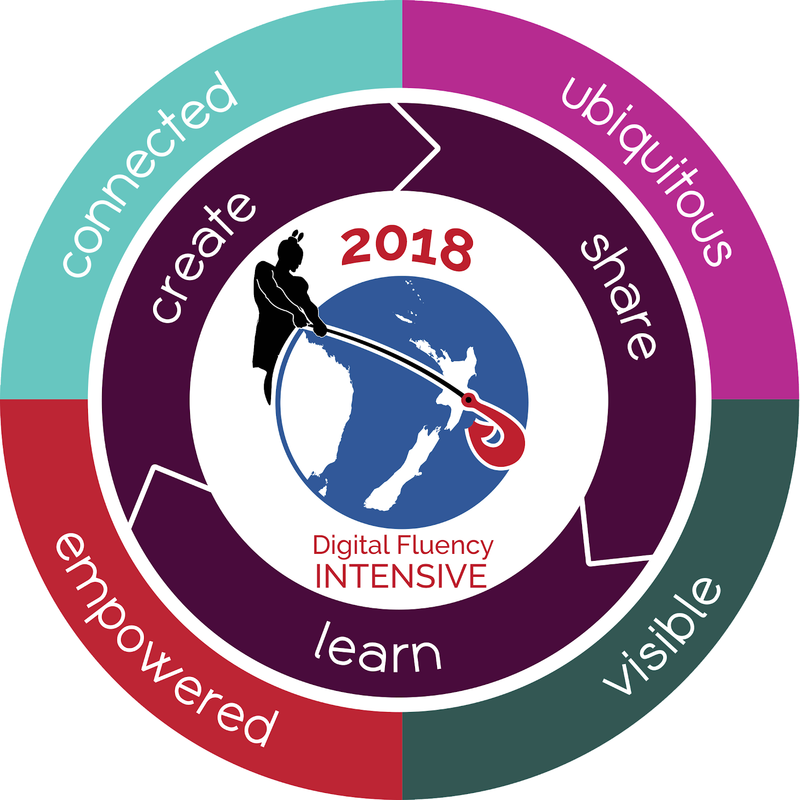 The last lesson I tried using the Dmic method had limited success in engaging a group of children and getting them to discuss their findings. I noted the difficulty that the children had in notation so I decided to try a session without notation. We have done iPad work using shapes and also on our maths wall we have shapes. We discuss their qualities, how to describe them precisely, how we could group them and why. I put the children into groups of two or three. The problem was to divide a pizza up between two friends. We first discussed the terms divide and fairly. 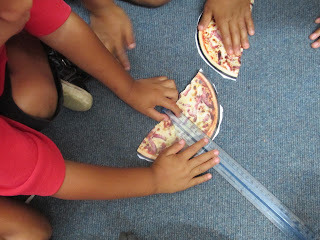 The children came up with the fact that it needed to be cut up so that they each got a piece and fairly meant that the two friends got the same amount of pizza or that it was equal. 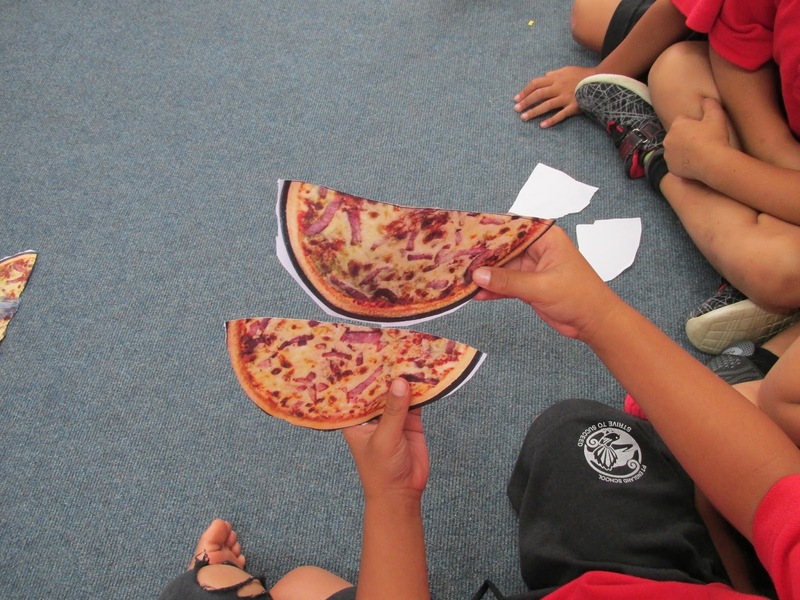 I gave each group a picture of a pizza asking them to show me how they would share it fairly between the two friends. The children first just looked at the picture vaguely saying you need to cut it here with a wave of their hand. They kept discussing where to cut until one child went and got the scissors and actually cut out the pizza. He then cut it in half. 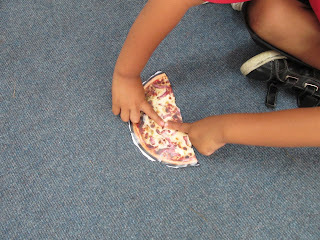 This meant there was a scurry to cut the pizza as the others saw what he was doing. We came together to discuss what he had done - yes he had divided it into two. Was it fair and how could he show us? Another child said we could measure it. Can you show me? He suggested his finger. Then I suggested my finger was longer than his finger or another child's. This raised the question by another child what else could we use. Another said "That number thing." Further discussion on what was needed was concluded when a child actually went and got a ruler from my tote tray and showed them how to use it. He measured across the middle of both pieces saying they both said 9. I then suggested there was another way they could show that the pieces were exactly the same. There was much discussion and putting the pieces side by side, together, end on and so on until one girl walked up to the boys and simply put one on top of the other saying - "They are exactly the same. See! Nothing is hanging over the edge." This was a more engaged discussion. Perhaps the topic of sharing pizza or sharing food was something they had experienced. I was more conscious of trying not to lead the children's thinking and to let them show me their thinking. I was very surprised at the suggestion to use a ruler and also the child who came up with the idea to simply put one half on top of the other. Of course there were still those who found group sharing difficult but they at least helped cut out the pizza and tried to join in the pairs discussion. 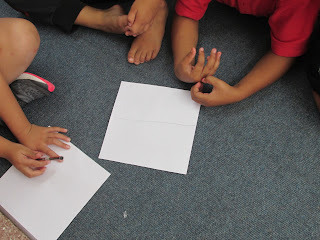 The lack of mathematical notation in the exercise meant that all the children were able to participate in some way using their knowledge of shapes and dividing them up. Where to from here? Some groups need refining. Discussion rules need to gone over particularly reminding them of giving thinking time for others. A smaller group size instead of whole class maybe easier to get around to hear where thinking is at (although there were only 14 children present). How do I introduce a problem with notation and still get a high level of engagement?